Long years ago there was a myth that dogs need a high protein food for their healthy living. But since last few years it has been scientifically proved that high protein diet are like poison to the dogs. Slowly it affects the body leading to some diseases or extraordinary symptoms. Do you know if a dog is fed regularly with a high protein diet they suffer from malnutrition, hair loss, poor metabolism rate, weakness and even indigestion problems. Do you ever wanted these all to happen with your loved pet? I think the answer is NO. So stop giving rich protein foods to your pet. Actually dogs don’t mind eating anything they get in front of their mouth. They will consume almost anything you are giving them. So remember if you are giving high protein foods to your dogs, you are the one giving poison to your dog. 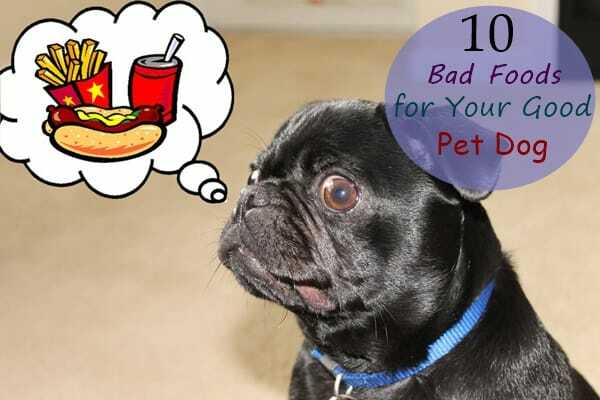 Read this article to know about the foods those should be avoided from the dogs. So if you have a pet dog, go through the article. 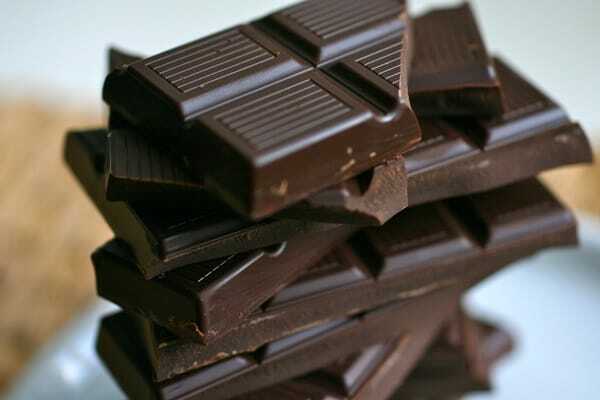 1.Chocolate: While chocolates are good for us but it is not so for the dogs. Actually chocolates can make a deadly effect to your pet. Do you know chocolate contains Theo bromine, which is very hazardous to a dog. In fact it takes a lot of time to be absorbed in their body. And this results to a bad effect to them. They may suffer from high heart beat rate, stimulation of central nervous system and even constriction of arteries. The symptom ranges from restlessness, diarrhea, cardiac arrest, vomiting and the worst thing that is death. So please feeding chocolates and save your dog. 2.Caffeine: Feeding your pet dog with Caffeine or coffee? Stop that immediately. Like chocolates, caffeine also makes a harsh effect to your dog. 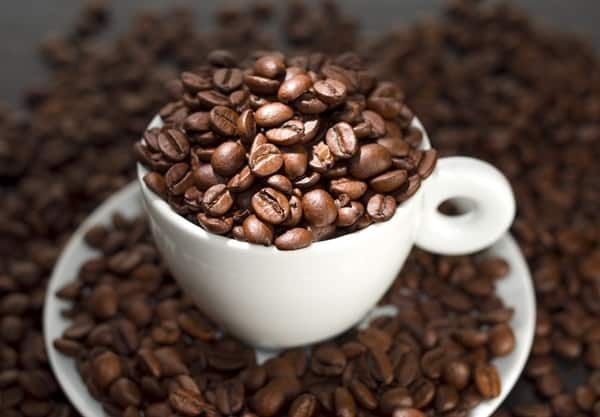 There is a stimulant called Methylated Xanthine found in coffee. This is the main thing that affects a dog and can lead to death if consumed highly. This shows almost the same symptoms as in chocolates and even leads to death due to irregular heart activity. 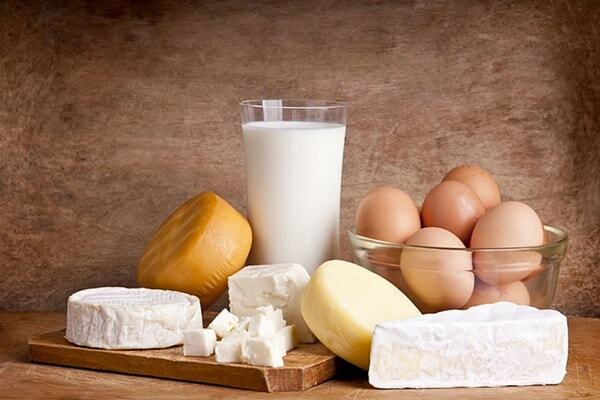 3.Dairy Products: You just can’t ever that milk or cheeses are also inappropriate food for your dog. Yes it is true. Like human beings some dogs can’t tolerate milk products and immediately responses with a stomach problem and diarrhoea. But even if your dog likes dairy products try to avoid it because dogs are not at all fit for milk foods. And one of the important causes behind this is that almost all the dairy products are rich in fat and extra fat have a bad effect in dogs. The undigested fats results in the inflammation of Pancreas which may lead your dog towards death if uncured for a long time. 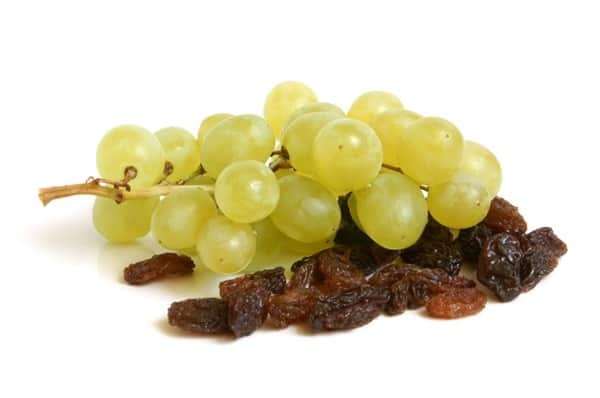 4.Raisins and Grapes: Keep your dog away from grapes and raisins. Because their kidney can be effected. If you have a puppy then it will effect like a poison while in case of aged dogs it affects less. 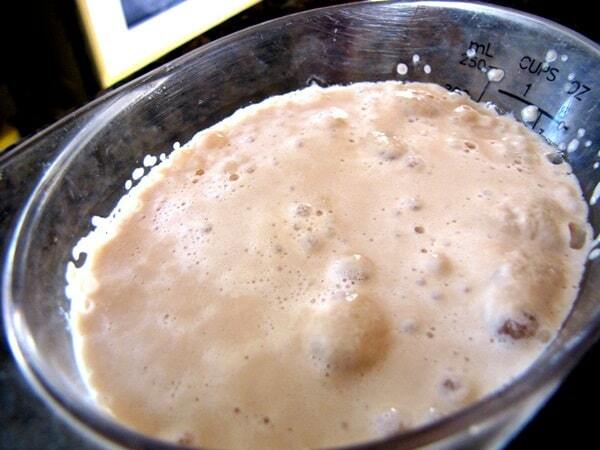 5.Yeast: Don’t ever feed your dog with raw yeast. As we all know that yeast ferments and produces alcohol. So remember dogs can never digest raw yeast. As a result the yeast will ferment on their stomach and produce alcohol that is not at all good for your dog. Also they can suffer from stomach problems. 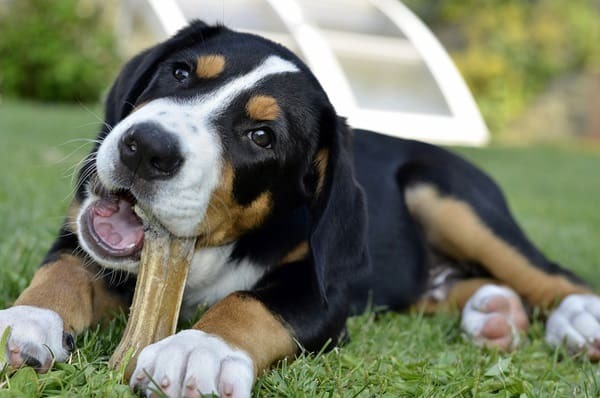 6.Bones: This is the most effective food for your dog. Although it will taste yummy for your dog. But keep in mind if it is swallowed, it can’t be digested by them. As a result it will block the intestine and result in major indigestion problem. Sometimes it can block the throat also. The only treatment in this case is a major surgery of your pet. 7.Bacon: I think you know that Bacon is a rich in fat food. And as I have told above that extra fat can lead to inflammation of pancreas in dogs. 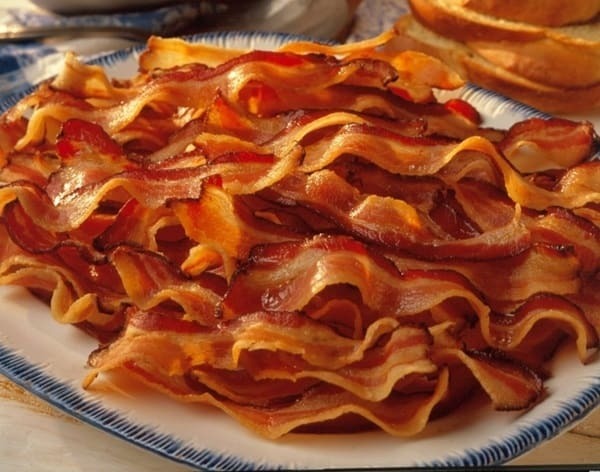 Bacon is also rich in salt which can lead to bloat in your dog’s stomach. This will result in uncomfortable stomach problems and will continue for a long time. 8.Onions and Garlic: Onions effect on the blood of your pet. And yes it reduces the RBC amount on their blood resulting in anaemia and other fatal diseases. And is not also a good food option for your dog. 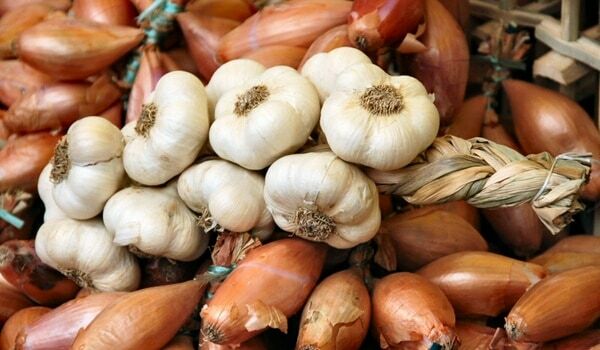 Garlic is very rich in nature and if consumed in a high amount can lead to stomach disorders. 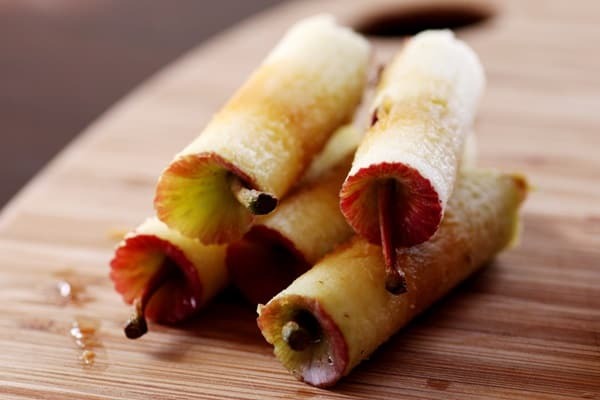 9.Apple cores: If you are feeding your pet dog with apple cores. Remember you are slow poisoning your dog. As an owner I don’t think you want to do that. So from today stop giving them apple cores. Apple contains a certain amount of Cyanogenic Glycosides, shortly known as Cyanide which results in a critical condition. The symptoms results in dizziness, Coma, Salivation and respiratory problems. 10.Avocado: Please avoid this avocado from dogs. It can make a deadly effect like bones. 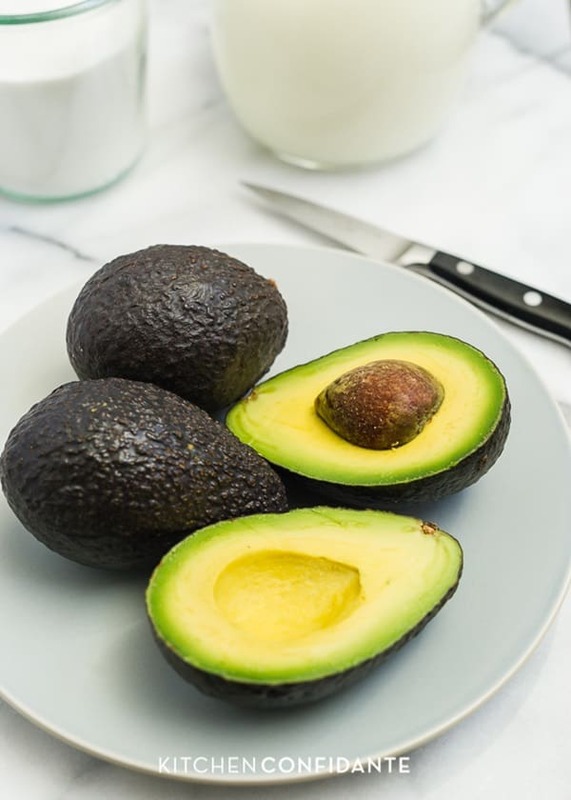 May be your dog can consume a whole avocado at a time which may get blocked on the throat. And may need a surgery. As the whole avocado can’t be digested by your dog it will result in enlargement of organs and breathing difficulties.